The Board of the Rombet Association is composed of president - Dan Alexandru Ghita and vicepresident - Zagrean Anchidim. “More important than what you want to do is to know how to do it”. 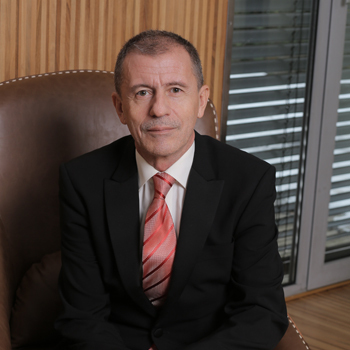 Dan Alexandru Ghiță – the President of ROMBET Association – has gained experience on the Romanian gambling market since 1998, after finishing his studies at the Electronics Faculty of the Polytechnic Institute of Bucharest, and after also being granted a degree in Business and Investment Management at the Bucharest University of Economic Studies. In 2012, he became the general manager of the Romanian Lottery. 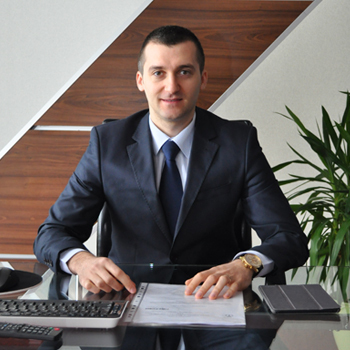 Anchidim Zăgrean is the vicepresident of ROMBET, with a large experience in the gambling industry, where he is active since 2000. 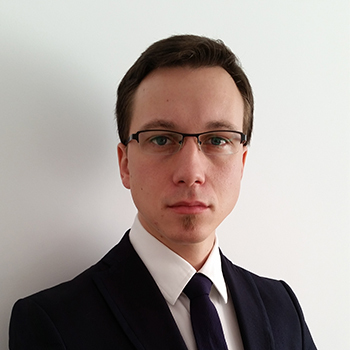 As a chartered accountant and tax consultant, he closely follows all aspects of the law which regulates the activity of gambling in Romania and provides professional opinions and reviews. 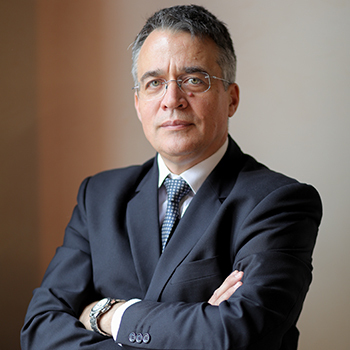 With a rich experience in the gambling industry, seasoned with his one year mandate as the President fo the Romanian Gambling Office, Dan Iliovici is one of the personalities who contributed the most to industry’s professionalization. Along the years, he was involved in the Romanian market transformation into a consolidated and transparent industry, with a strong focus on responsible gambling. With a rich activity in the gambling industry, which he joined once graduation from the Bucharest Academy of Economic Studies, Bogdan Coman contributes to the good work of the Rombet Association through the experience of planning and organizing activities in the field of gambling. He built national projects, led complex teams, and was responsible for meeting performance indicators in the companies he worked for or collaborated with. 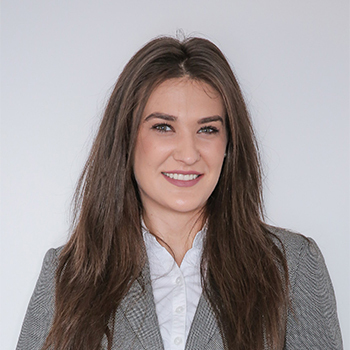 Narcisa Matei occupies the position of President Assistant and has been a part of the ROMBET team since the creation of our association. Besides this activity, Ms Matei maintains a permanent relation with all the members of the association, employees, representatives of public institutions and also with the media. Narcisa is, every time, the initiator and promoter of ROMBET's activities and public events.